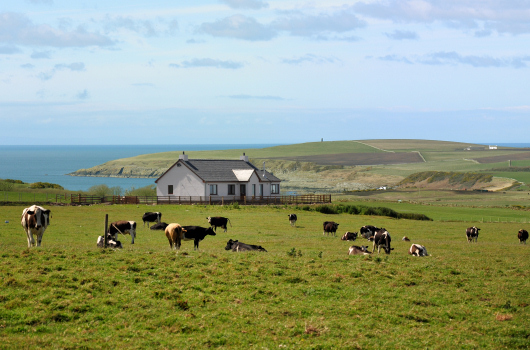 Kirkbride Farm Holiday Cottages are situated on a working 400-acre beef and dairy farm near Port Logan in Wigtownshire, Dumfries & Galloway. 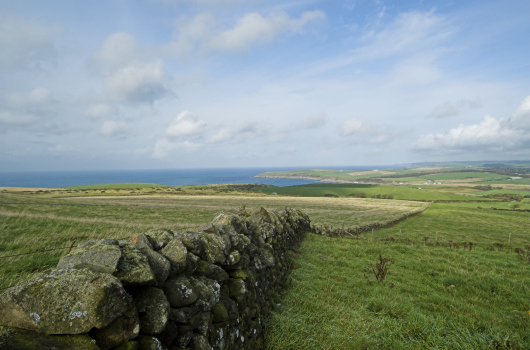 With large fishing ponds, a wild boar park, ancient woodland and spectacular views of the sea and rolling countryside stretching to the Galloway Hills and beyond, there is no better choice for self-catering holiday cottages in south-west Scotland. The Cotthouse, Dundrum Cottage, Inchmalloch and Millwheel Cottage are luxury self-catering holiday cottages half-a-mile south of Port Logan, the setting for the BBC drama series Two Thousand Acres Of Sky. With lovely sandy beaches, botanic gardens, sea and fresh water fishing, and countryside walks, this beautiful corner of Dumfries & Galloway in south-west Scotland is an ideal choice for a self-catering cottage holiday. 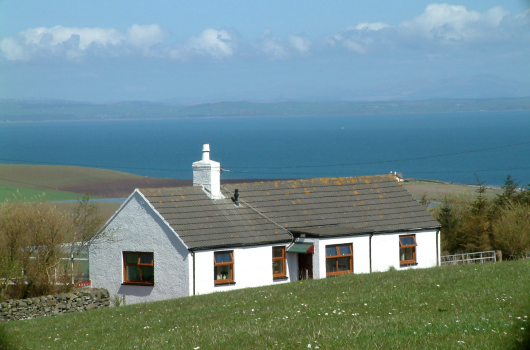 In 2008, Dundrum Cottage became the first self-catering holiday cottage property in Dumfries & Galloway to achieve Visit Scotland's highest grading of 5 Stars. Inchmalloch House, sleeping up to ten and awarded the same 5-Star grading, was added in mid 2009, while Millwheel Cottage will be available from Easter 2010. Our prices and availability can be checked on-line. Please contact us if you have any questions or wish to make a booking.